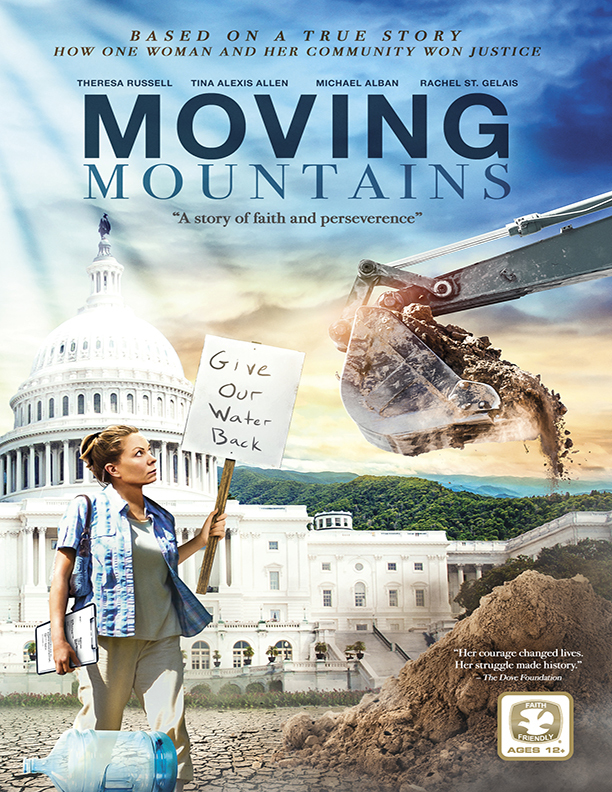 Based on a true story, Trish Bragg (Theresa Russell, Spider-Man 3) was a coal miner’s wife in small town in West Virginia when an unexpected twist of fate transformed her from housewife into the plaintiff in a major lawsuit against the billion-dollar coal mining industry—the economic lifeblood of her community. When the wells in her community go dry, Trish and another advocate (Tina Alexis Allen, Outsiders) fight against the dubious practices that would leave her town without drinking water, despite the rising opposition from the working miners desperate to keep their jobs. Trish teams up with Joe Lovette (Michael Alban, House of Cards), an attorney eager to make his mark, and together they embark on a David-and-Goliath case for the history books. Despite nearly insurmountable odds, the outcome of their nine-year battle against mining unions, legislators, the courts, and even the very neighbors Trish fought so hard to protect still resonates with environmental groups today.